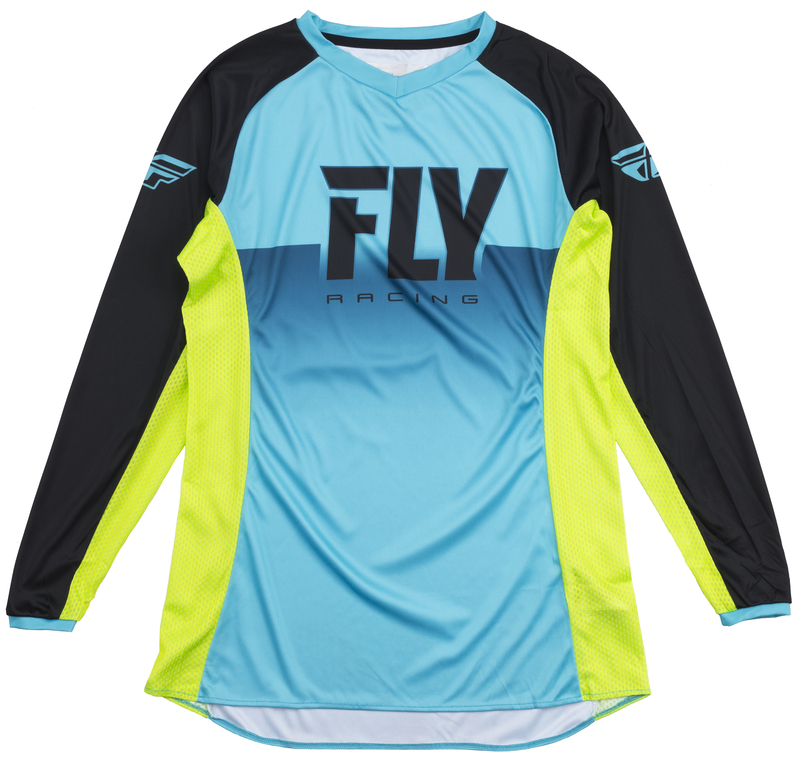 Fly Racing’s women’s racewear has been ahead of the curve for over a decade and it has no intention of slowing down. 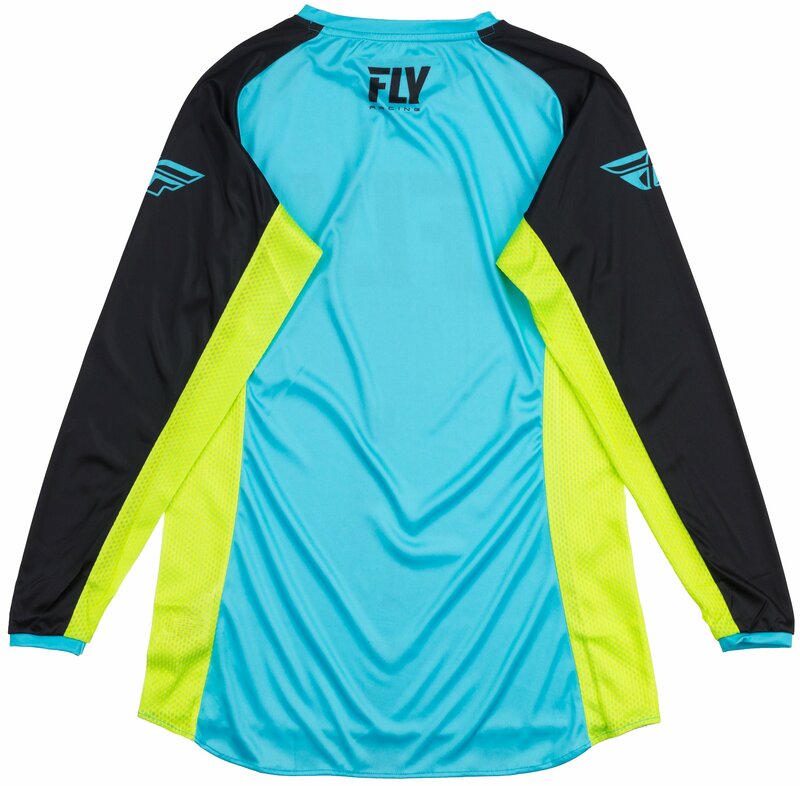 For 2019, they’ve created a new line of women’s racewear, which include the Fly Racing Lite Women's Jersey. 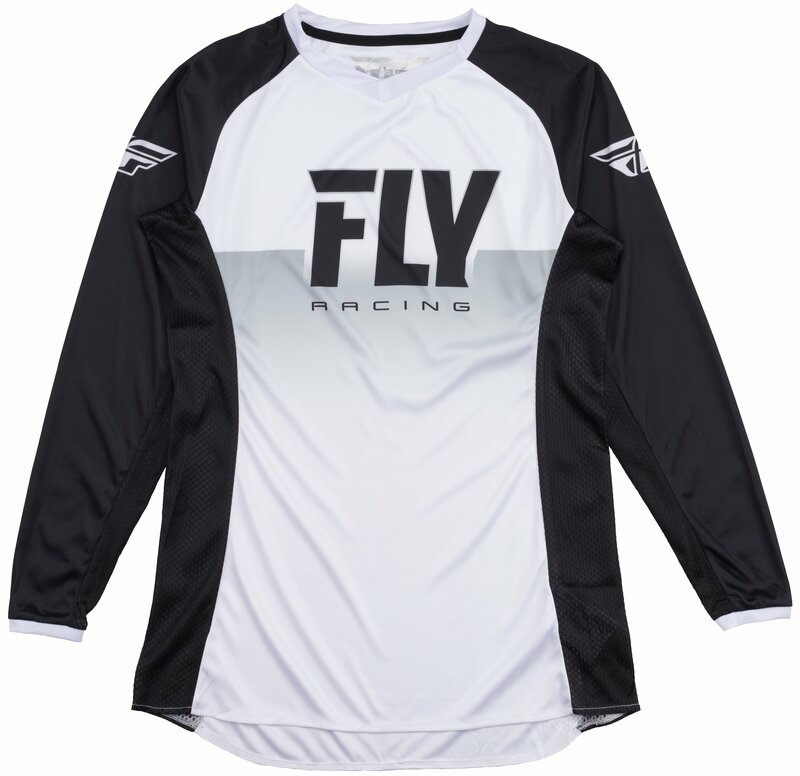 It features an all-new line of stretch construction racewear designed to provide an anatomically correct fit for the female body for unrivaled comfort and performance. 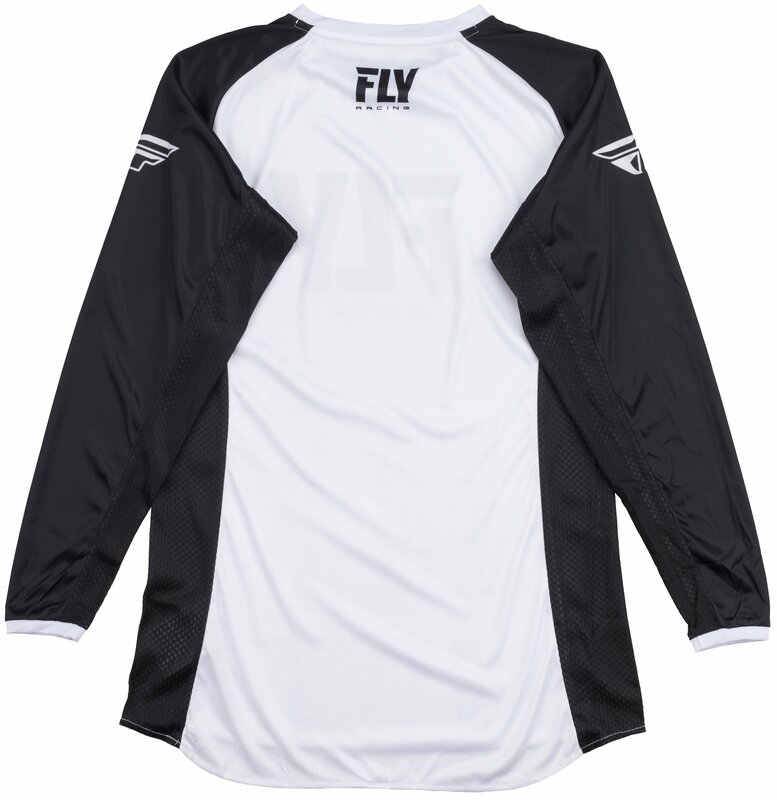 The mesh ventilation panels in key areas help dissipate unwanted heat to help you keep dry and cool.